UPDATE: We’ve joined the PlayStation Europe’s sale. 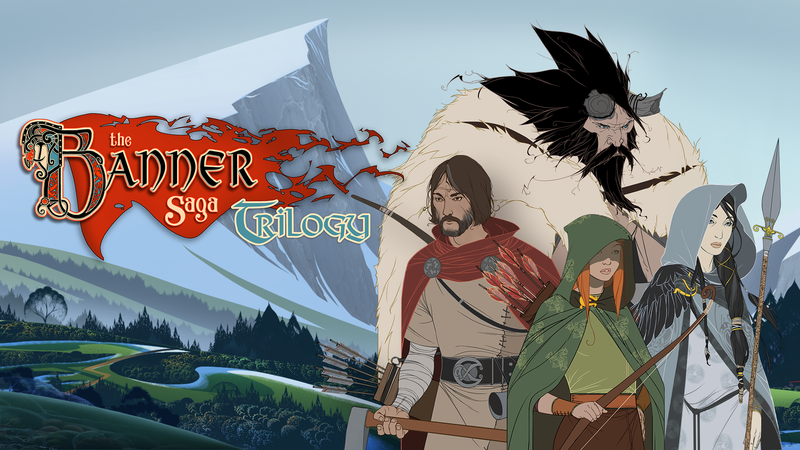 Save on The Banner Saga franchise or Armikrog until November 30. Steam sale is also ending soon, so take advantage of the deep discounts while you can! Thanksgiving is upon us and it reminds us good folks at Versus Evil of a timeless tradition: hiding out from relatives to play all the cool video games we bought on sale. There’s nothing like sneaking past family members to grab a second plate of dessert, then darting back into your room to sink 12 hours into a nice, warm RPG. To carry on this tradition, we’re participating in fall sales! See the deals below and note that the different deals may rotate in and out depending on the store, so be sure to check back.